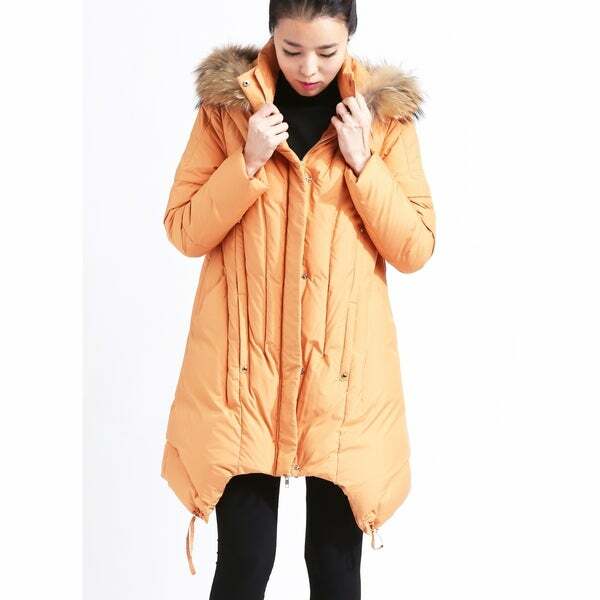 This beautiful European down filled puffer merges function, style and versatility. A high quality down outerwear in a longer length without sacrificing style and fit. Premium European grey goose down insulation fill with moisture resistant fabric. Dimensions 42.0 In. X 22.0 In. X 1.0 In.